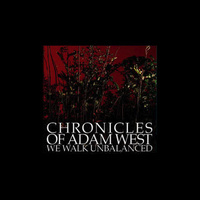 Chronicles of Adam West are adamant they are not a grind band. So whatever you feel like calling them, be it tech-death-avant-rock-metal, just make sure it's not grind. Despite having only been together a relatively short amount of time, COAW have managed to forge a name for themselves as purveyors of relentless tech-metal with death-tinges, which crosses over to lands normally inhabited by something far more experimental or even prog. 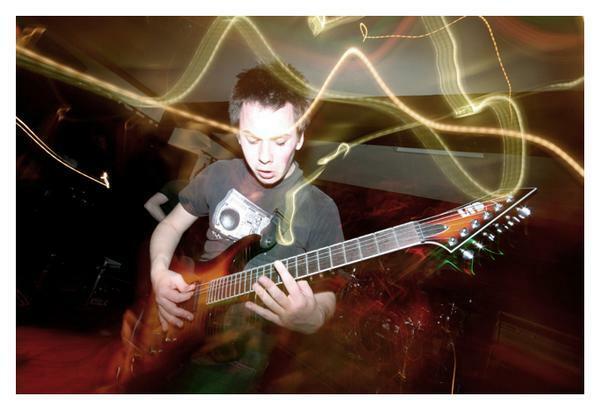 Comparisons with the likes of Meshuggah, Psyopus and co may seem fair but only hint at what this band are capable of, as anyone who's a fan of other genre-bending UK bands such as Rolo Tomassi and even The Murder Of will find something in COAW they can enjoy.